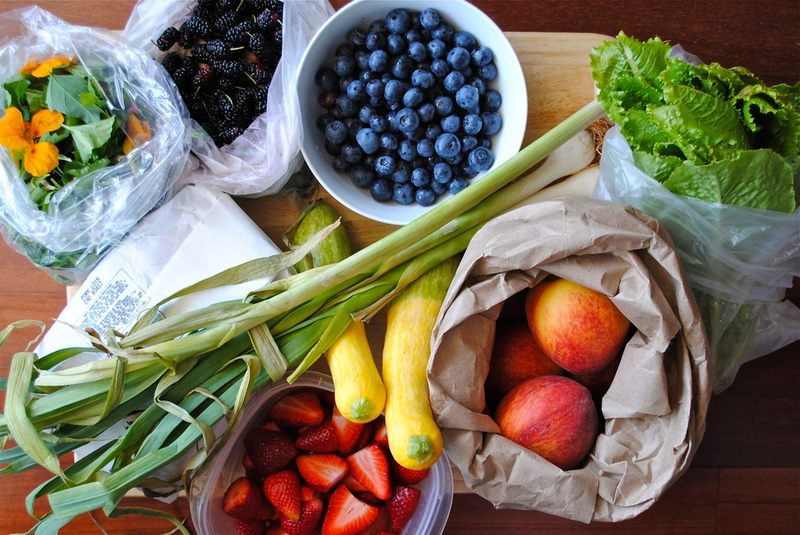 Do you want to improve your diet and lifestyle, but you aren’t sure where to begin? Then a 5-Day Diet Diary Review may be just what you need! What is a 5-Day Diet Diary Review? A 5-Day Diet Diary Review is a great way to kick-start a new way of eating, incorporate healthy lifestyle habits into your everyday life, or ramp up your health plan to reach your goals. You must track your food, drink and how you’re feeling for 5 days and submit that to us at Healthoholics. We also ask you to complete some intake paperwork outlining your concerns, health history and goals. Once we receive your completed 5-Day Diet Diary and Intake Forms, we will reserve your appointment with Holistic Nutritionist, Lori Mayo. Lori will review your diet diary and create a 10-point plan that you can begin incorporating into your everyday life, immediately. How can you benefit from a 5-Day Diet Diary Review? A 5-Day Diet Diary Review with Lori offers you “easy-to-digest” (pun intended!) ways to improve your health and well-being while reaching your personal goals.